Jack Ma’s life is all inspiring and he seems to be never done with growing when it comes to leadership. Being the chairman of tens of thousands of employees, Jack ma makes it look so easy. 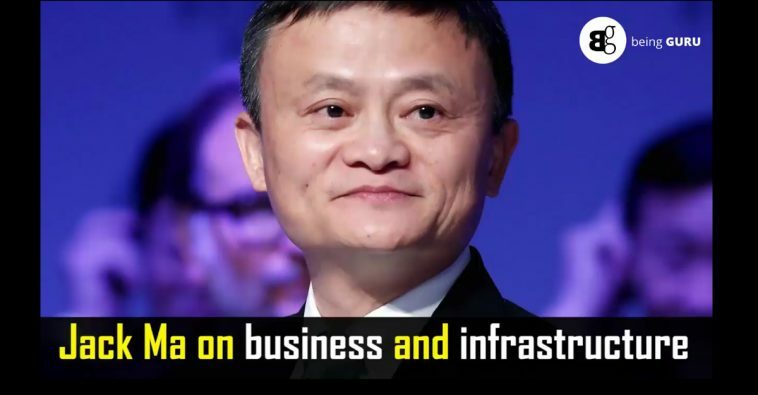 In the following video, Jack Ma talks about business and infrastructure, difference between Alibaba and Amazon, importance of empowering others, use of internet technology and lot more. Watch the wisdom of one of the best in the business.